Good Good’s popular, long-running stand-up freak show. 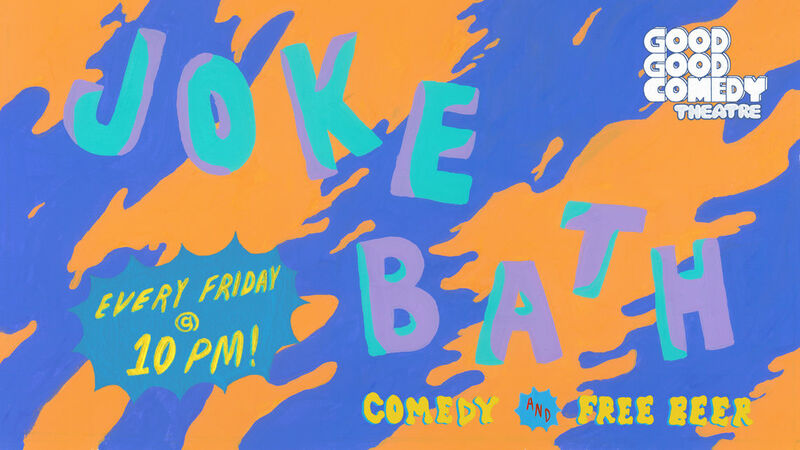 Every Friday at 10PM, marvel at an eclectic mix of comedic wunderkinds from across the country. FREE BEER for all in attendance.